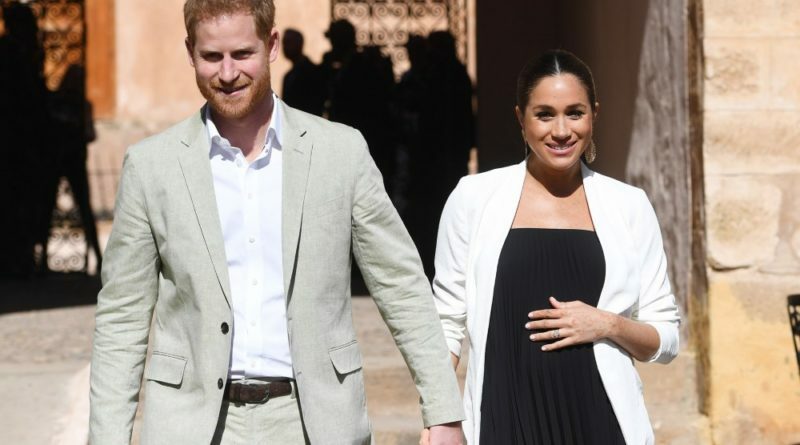 This was expected as their first baby’s due date is getting nearer and nearer, so it’s understandable that the Duke and Duchess of Sussex would like to settle down in their new home before the arrival. The Duchess is expected to give birth sometime around late April or early May, so they don’t have much time to waste. 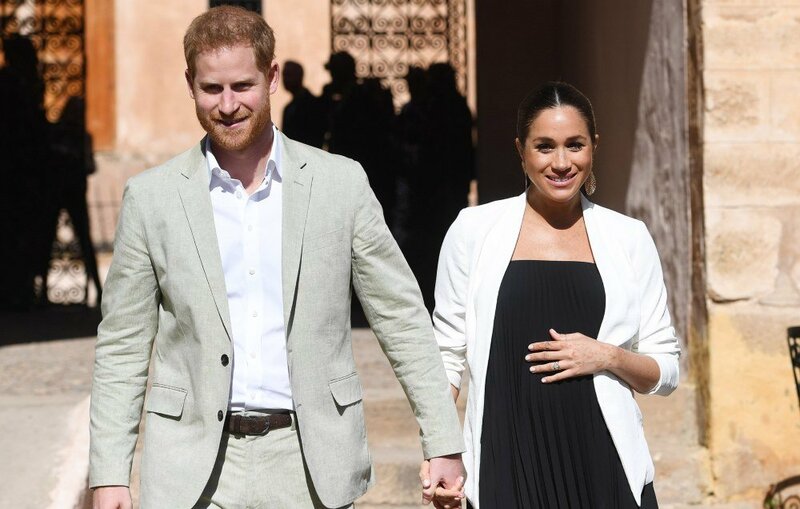 Their new residence will provide more peace and quiet compared to the bustling with royals Kensington Palace, perfect for the new parents. Ever since the couple was given the estate, builders have been working non-stop for the last five months. The II-listed Victorian property has had soundproofing added and removed internal walls to create a kitchen diner, en-suite bedrooms, a nursery, yoga studio and gym. Other reports say that the nursery will have “natural and grey” tones, as well as a £50,000 green energy unit being installed in their eco-friendly house. 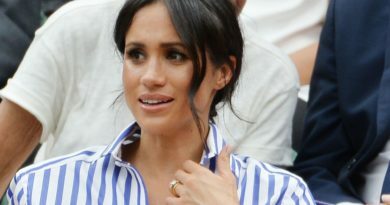 Prince Harry and Meghan have reportedly hired Vicky Charles, Soho House’s top interior designer, to transform Frogmore Cottage ahead of their move. 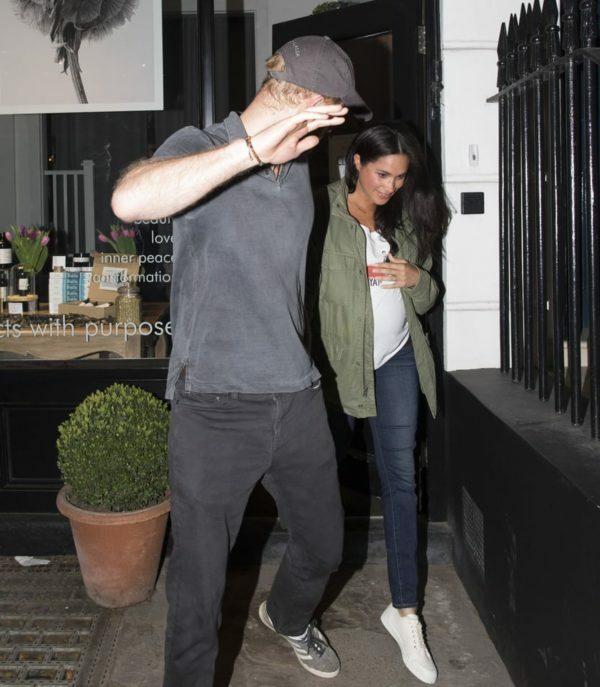 For any future royal engagements and business, Harry will continue to travel to London where his office will be based while Meghan is on maternity leave. 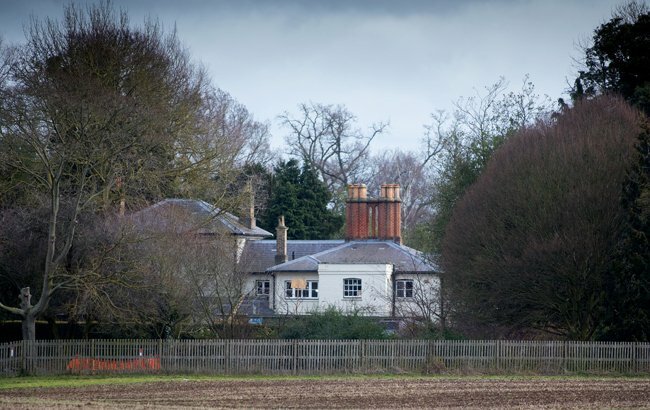 In March, it was announced that the Sussex and the Cambridge would be diving their households and that Harry and Meghan’s new office would be based in Buckingham Palace, instead of in Kensington Palace. 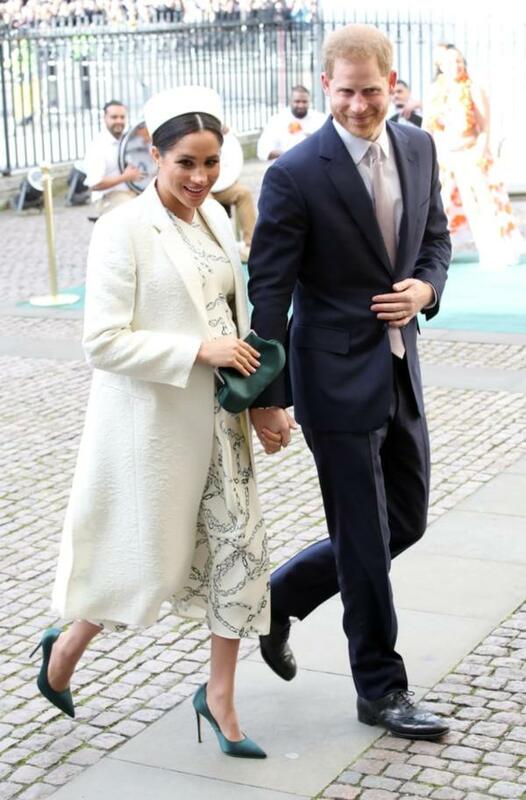 The divide was made official in early April when a new Instagram account, @SussexRoyal, was created especially for the couple.